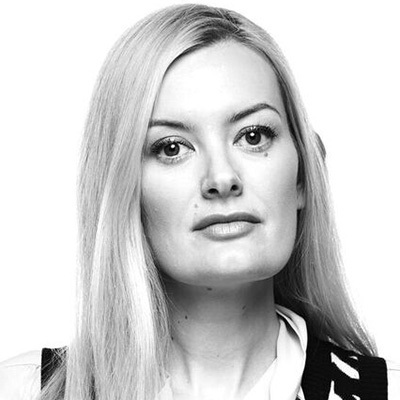 Traci Inglis is General Manager and Chief Marketing Officer of TechStyle’s Fast Fashion division, which includes popular brands JustFab and ShoeDazzle. Traci is a unique combination of fashionista and math nerd who has elevated the business through an innovative data-driven marketing strategy. During her involvement with the brands customer satisfaction reached some of the highest levels in the fashion business and sales have hit double digit growth each year over the past several years. In 2016 alone, TechStyle’s Fast Fashion division shipped over 11 million items.